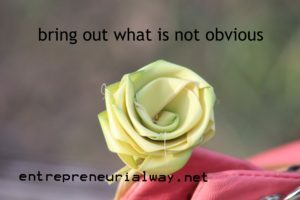 The future of business demands us to rethink our goals, processes, systems. policies. and view of the end-state. It's time for a new approach. We bring you white papers from our staff, associated consultants and from academia. Turn your Management, Sales and Operation teams into S.M.A.R.T. Corporate Entrepreneurs! 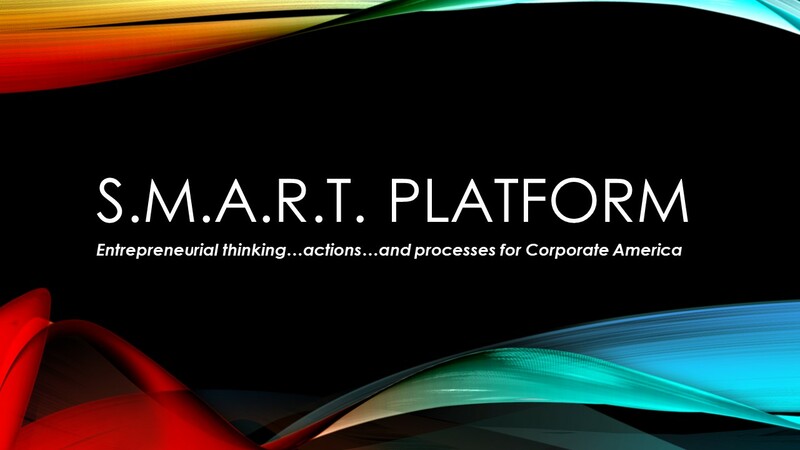 We bring entrepreneurial thinking and actions to companies that are looking for a S.M.A.R.T. way to increase revenue, profit from value and expand market share. 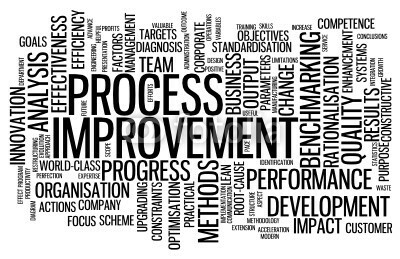 Our approach is to integrate best practices from hundreds of successful businesses with your people, technology and process improvement methodology to create a corporate entrepreneurial culture that will translate into amazing results.